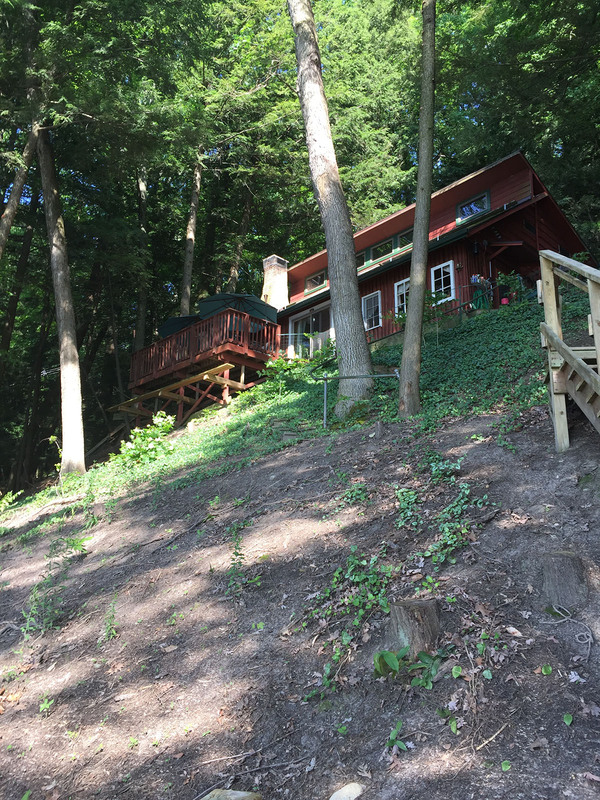 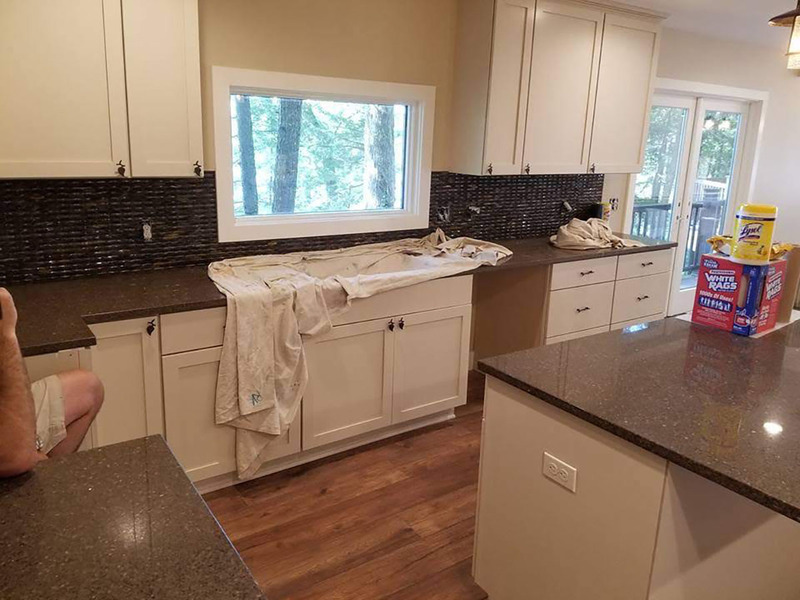 Middleville Cottage Remodel & Addition – Morris Builder's Inc.
Middleville Cottage Remodel And Addition. 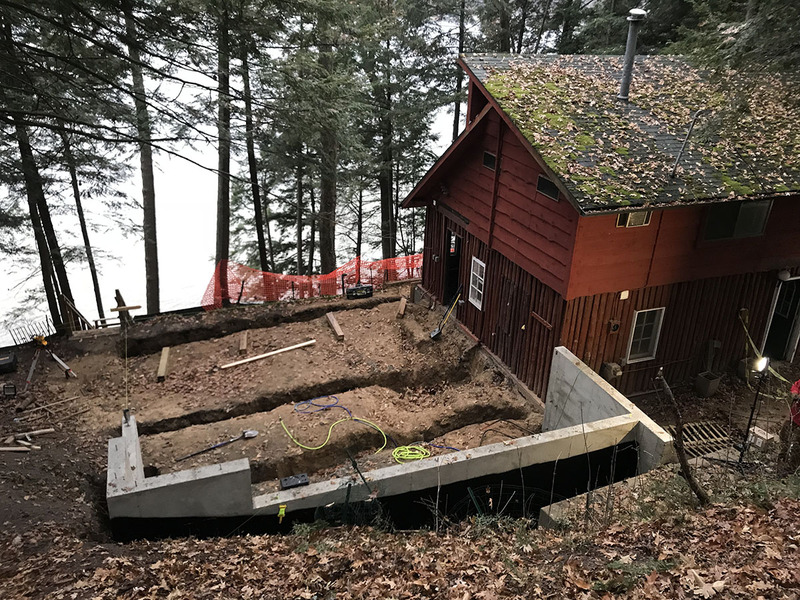 Old Seers Kit Cottage remodel and addition. 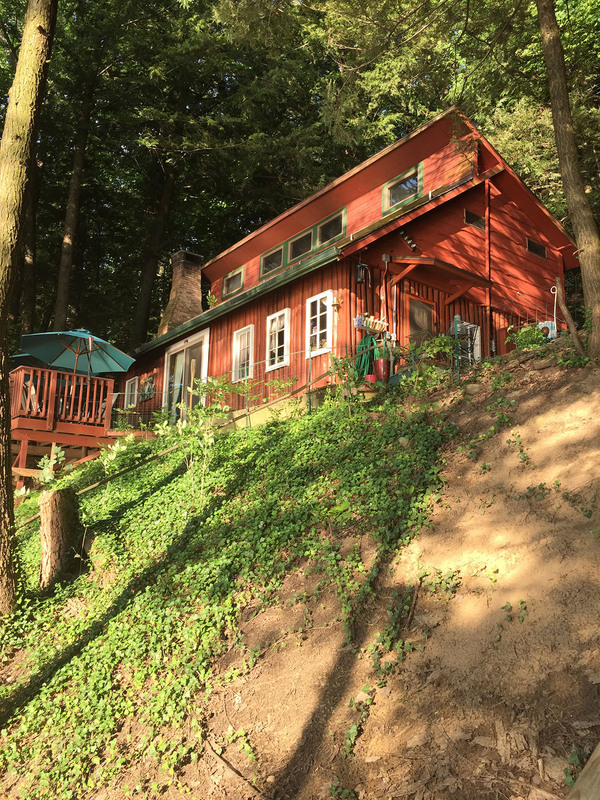 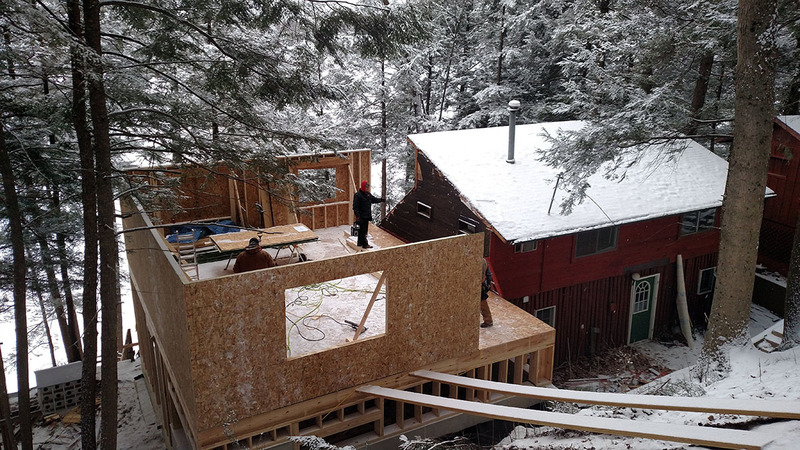 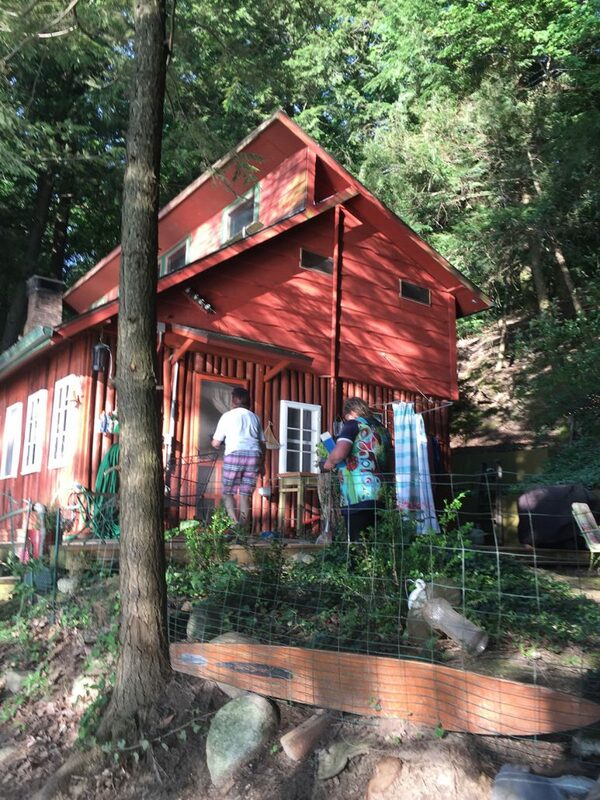 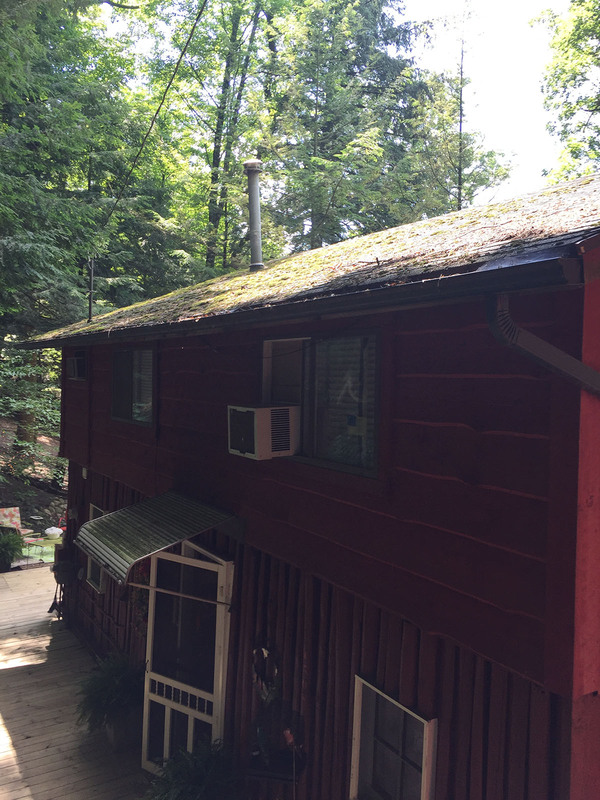 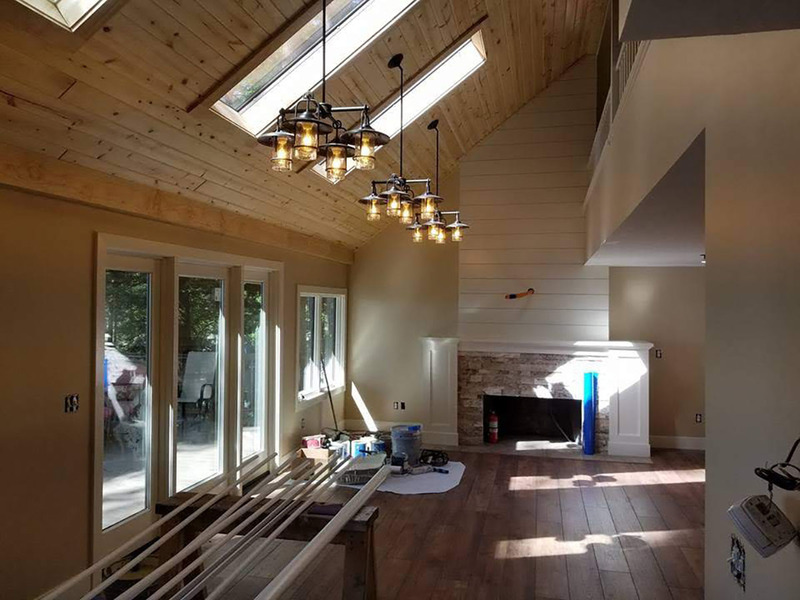 Build 1200 SF two story addition and remodel existing cottage. 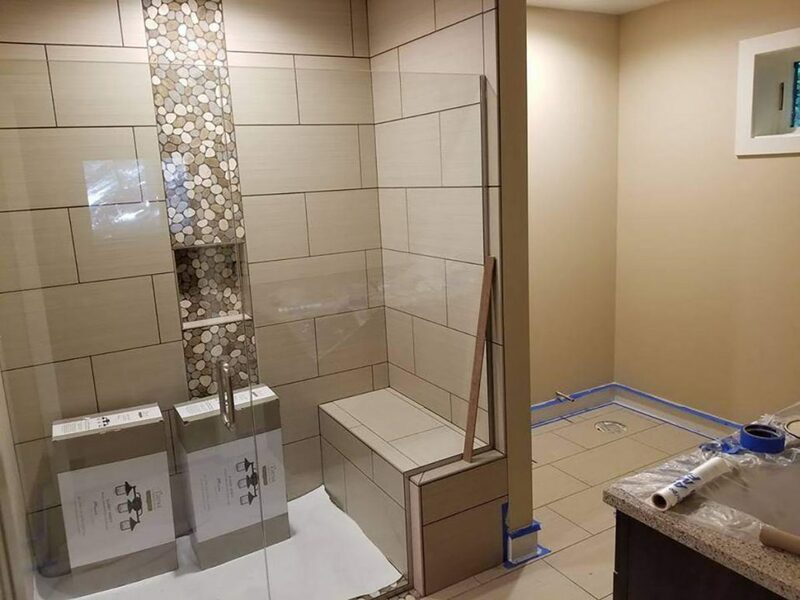 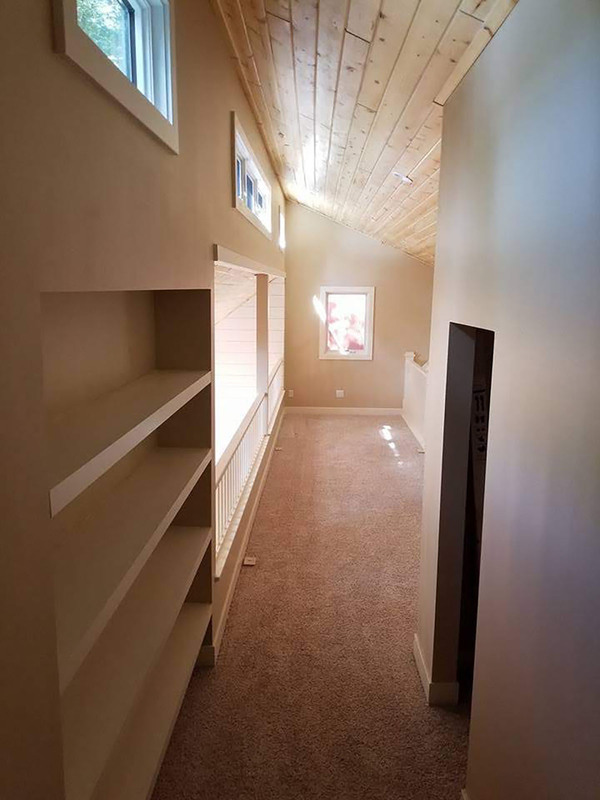 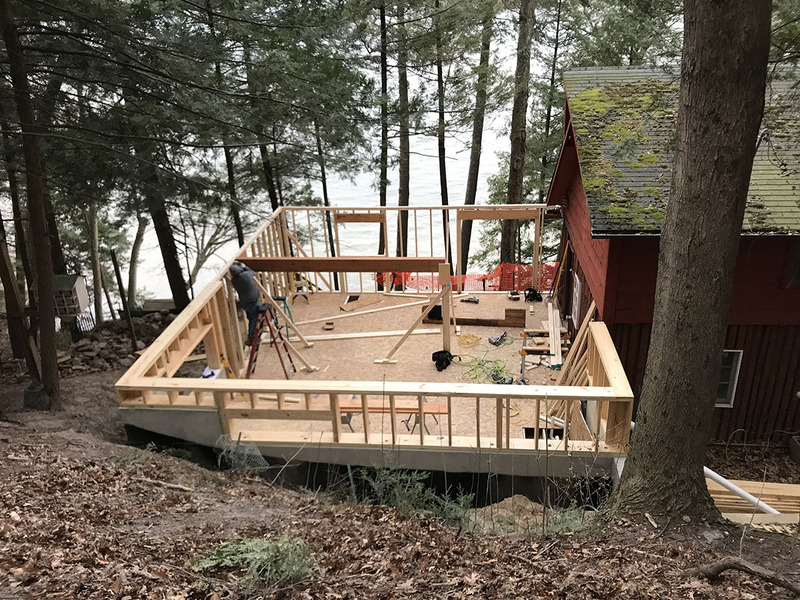 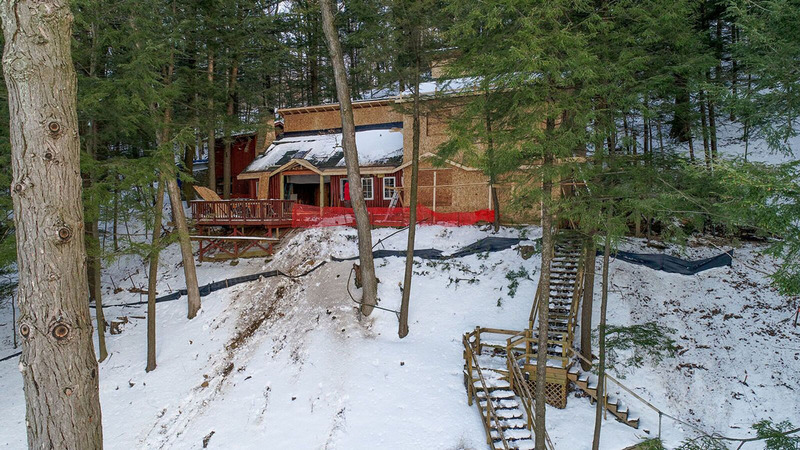 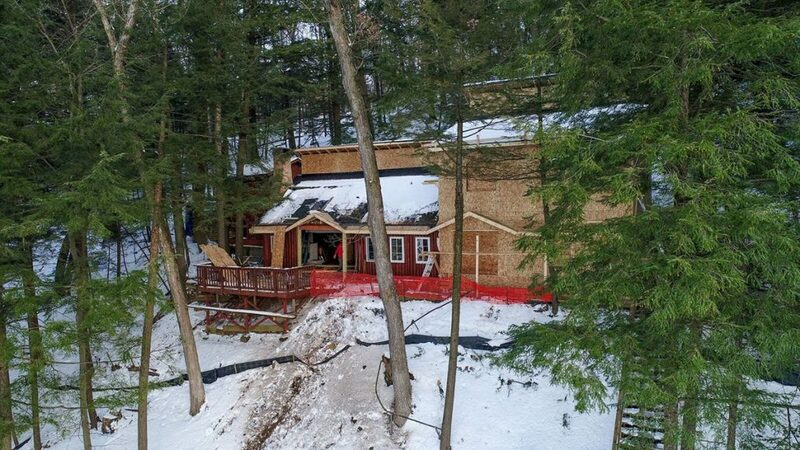 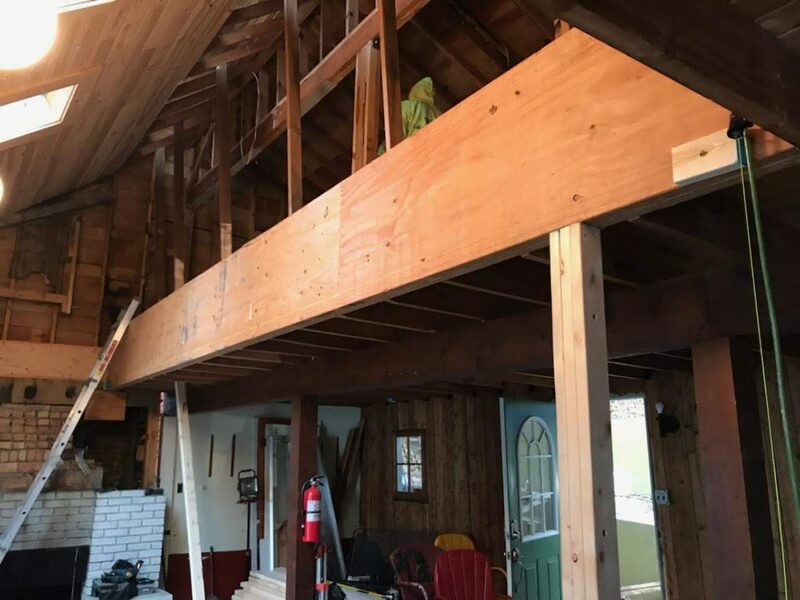 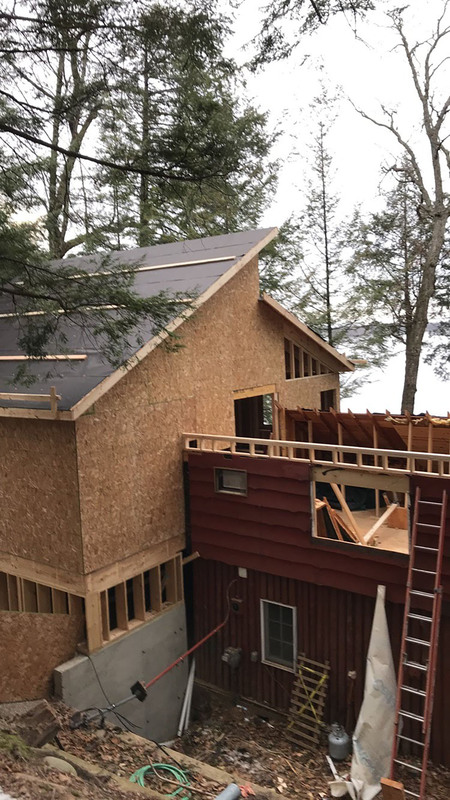 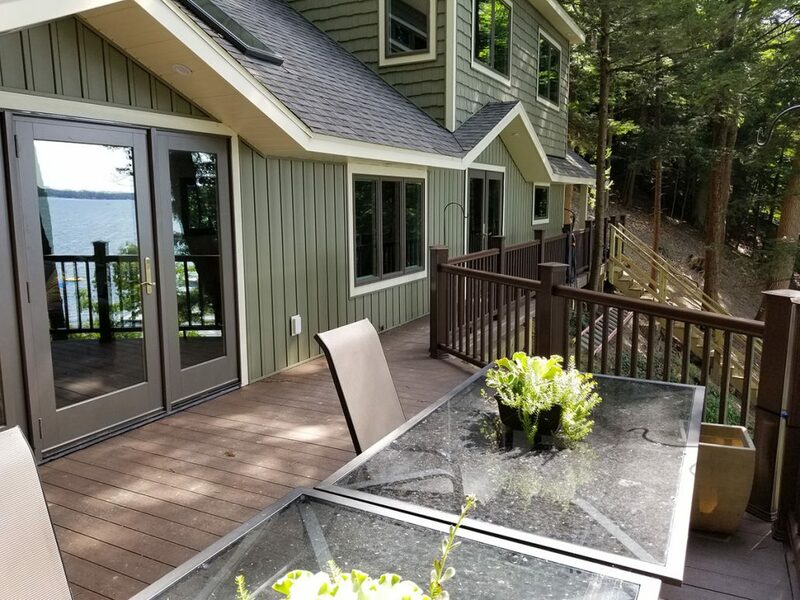 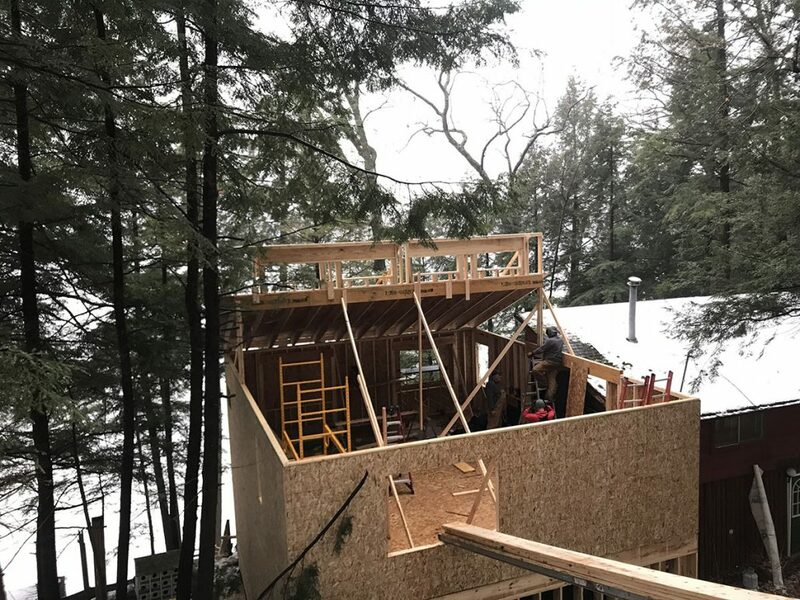 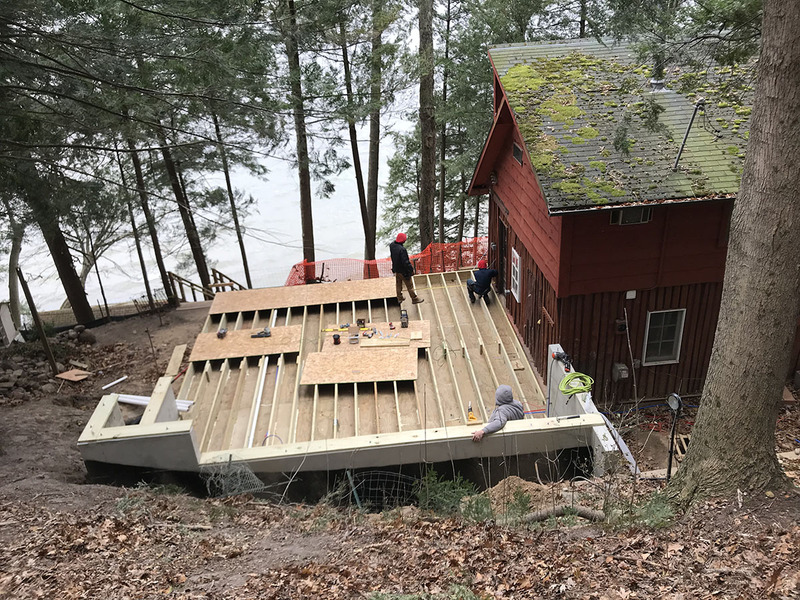 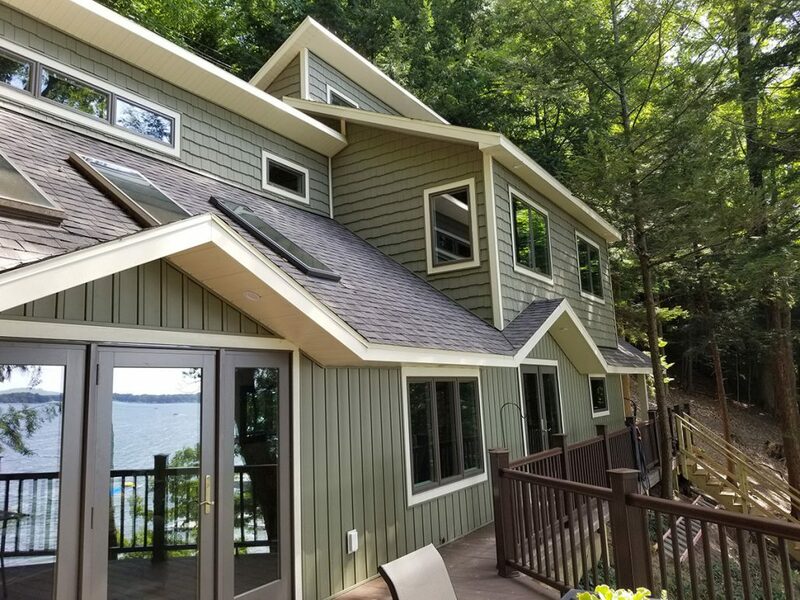 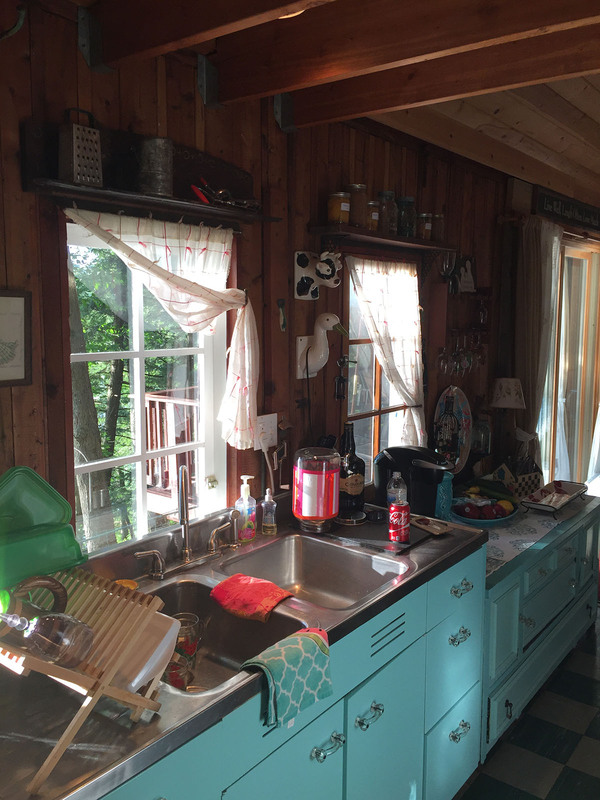 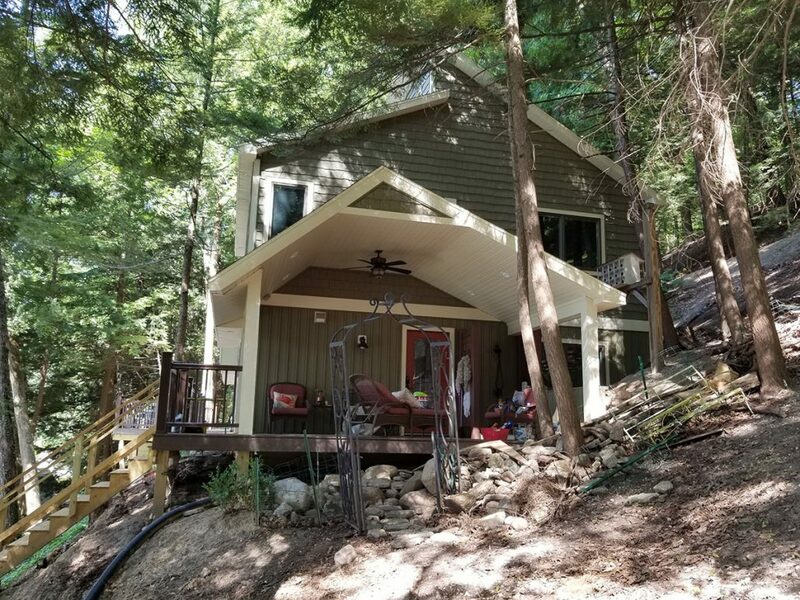 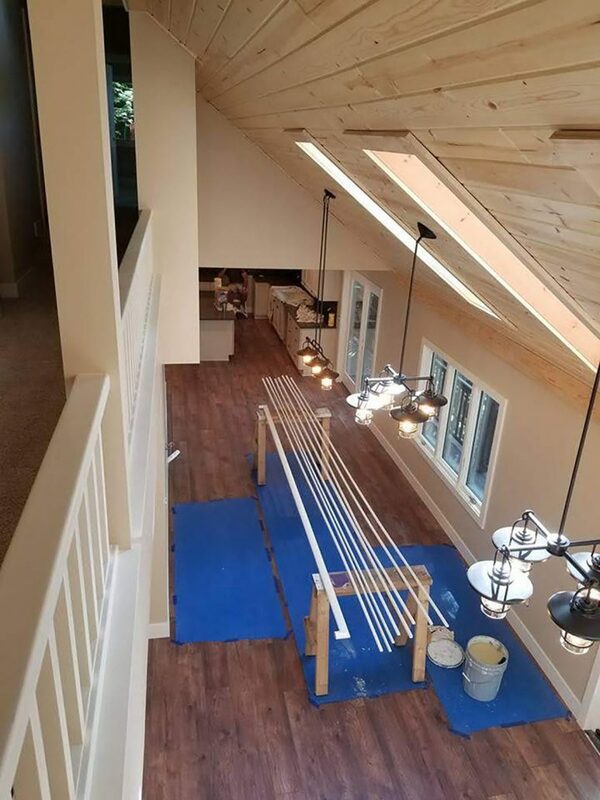 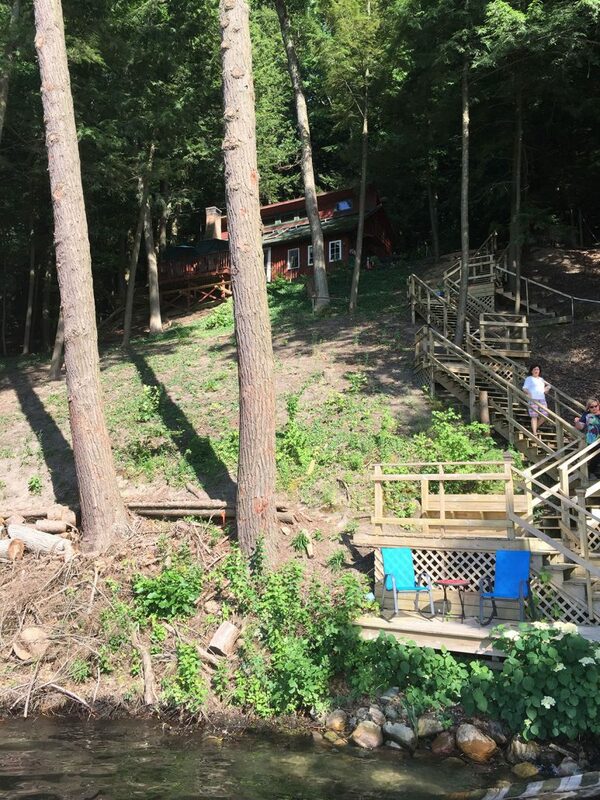 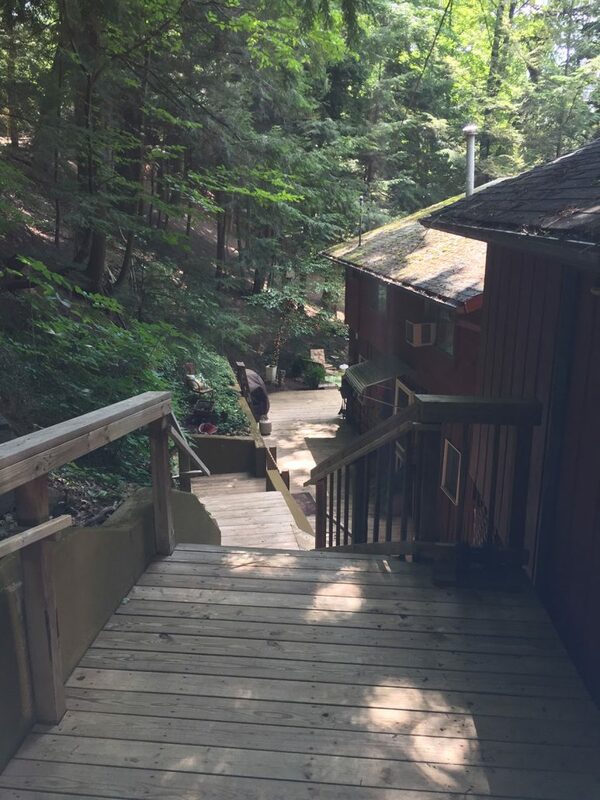 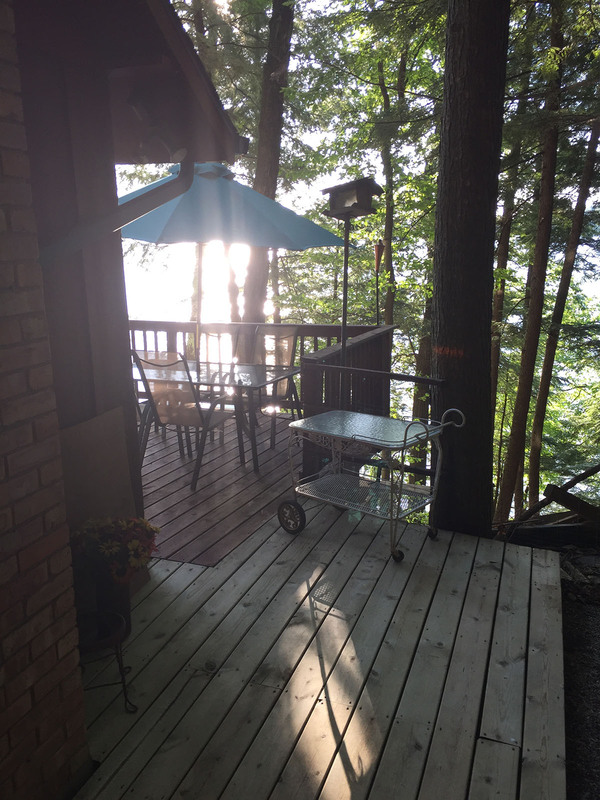 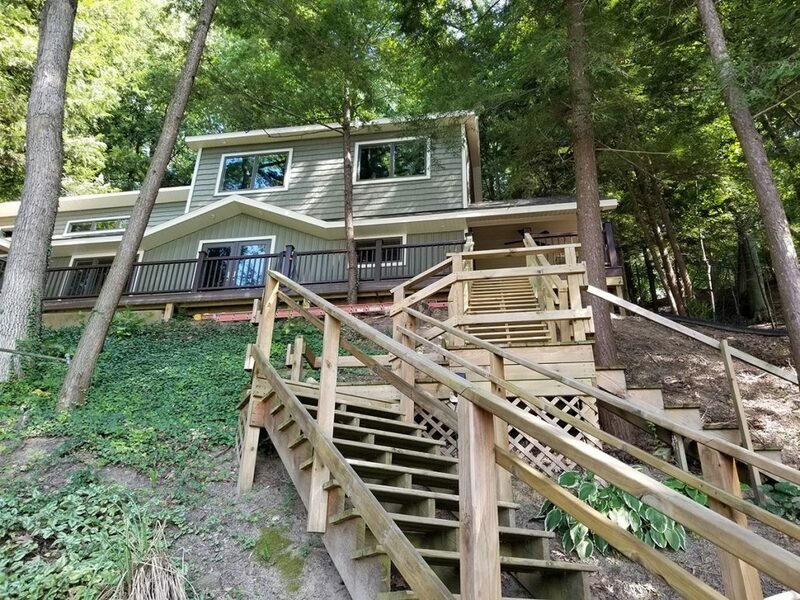 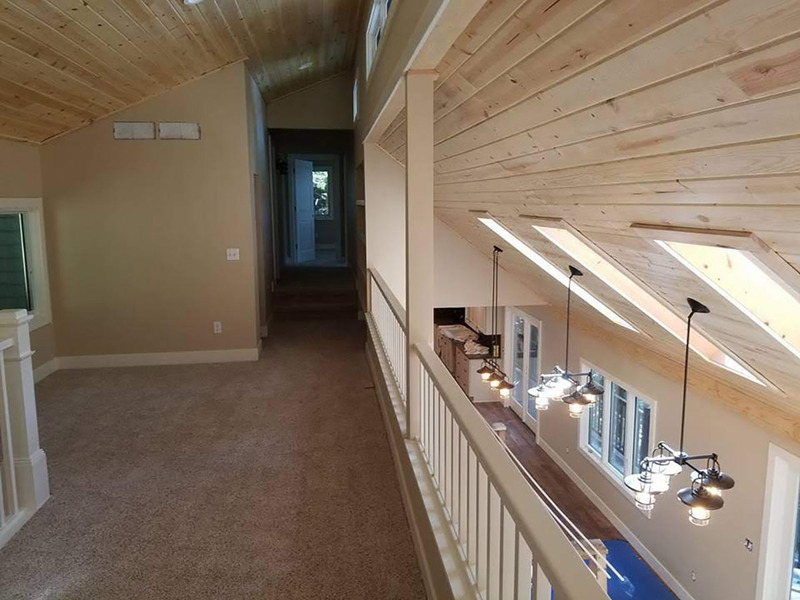 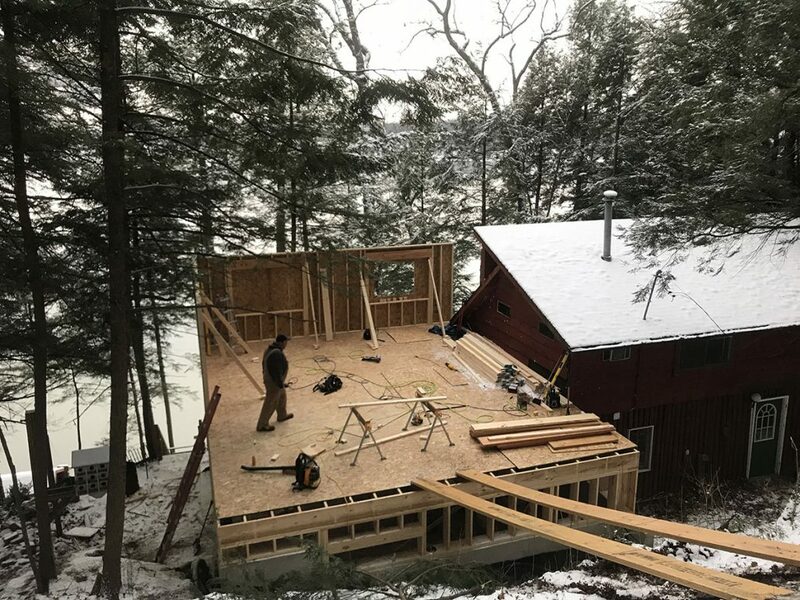 Full project includes kitchen, main floor master suite, 3 guest bedroom, 2.5 bathrooms, fireplace, wrap around composite deck, outdoor shower area with covered deck, open loft with shiplap ceiling, all new mechanicals and utilities.